THIS is how close I got to the Royal Wedding today! 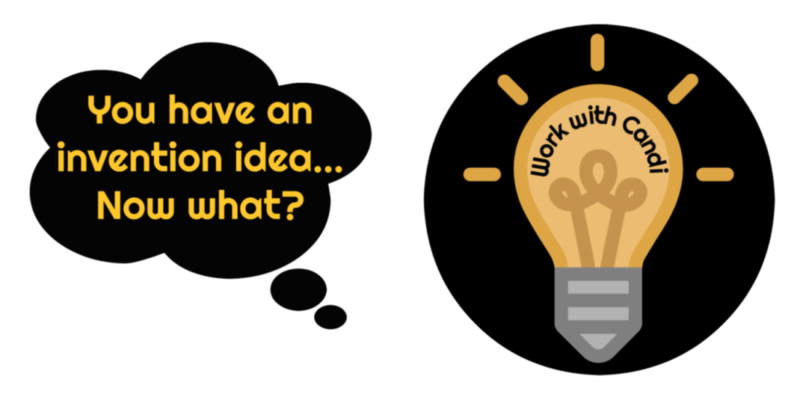 | Customized advisory services to accelerate your product or service idea! So I actually did not make it to Windsor, England however my beloved product invention RestoPresto did…and I have the pics to prove it! I am SO excited! Here’s how it happened: an incredible member of the RestoPresto family Stephanie (aka Strategic Steph) who, when she is not working at a global discovery platform, is a world traveler, stellar writer, social activist and volunteer! 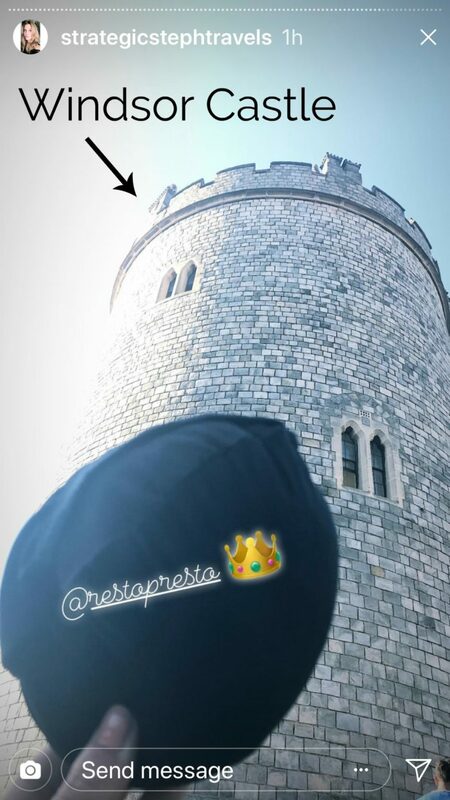 Stephanie was at Windsor Castle today for the festivities, to hang out with Good Morning America & Today Show folk (as one does) AND per usual: had traveled with her trusty, multi-functional black RestoPresto. 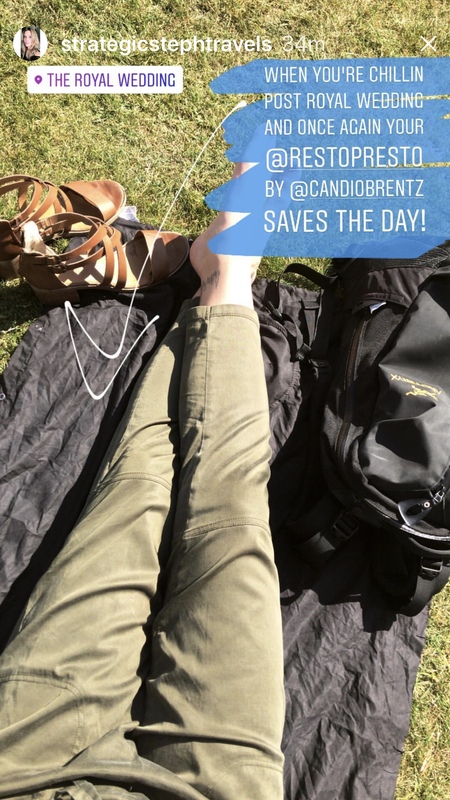 After hours of Royal Wedding excitement, it was time for a little break so Steph used RestoPresto to lounge on the grounds of Windsor Castle. 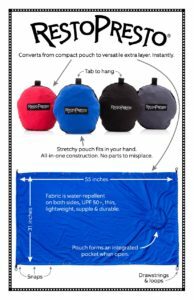 For those who may not know, RestoPresto is a compact, lightweight pouch that unfolds to a thin, soft, water-repellent, UPF 50+ wearable blanket. It is an easily transportable extra layer that can be configured to sit ON, sit UNDER or WEAR. 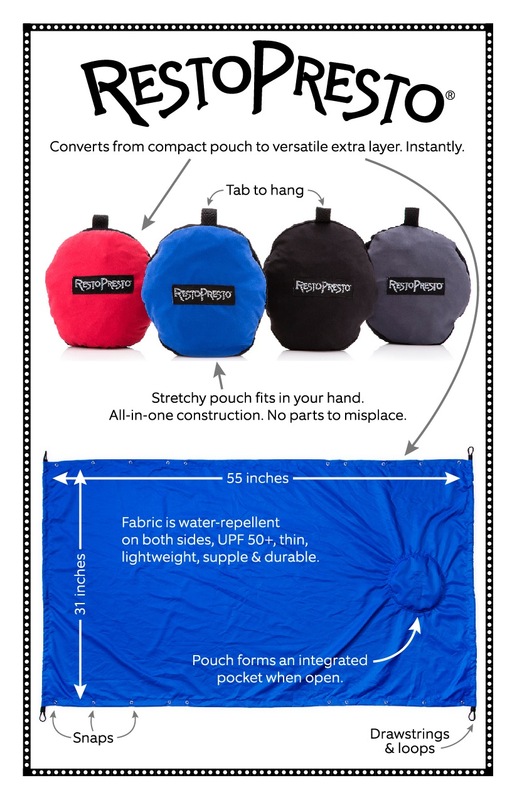 So it’s perfect for travel, hiking, the beach, biking, sporting events, picnics…..you get the idea! A huge source of pride as an inventor is viewing the photos of the many many ways that RestoPresto is used by customers (particularly globetrotting to all 7 continents) – it is so validating and exciting! 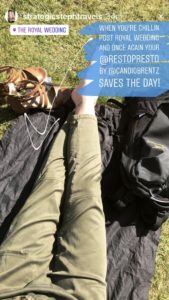 I created this product from scratch to fill a huge gap in the market and the creation process was one of the most challenging and rewarding of my life! When RestoPresto was granted a design patent AND featured on the Today Show – it rocked my world! Thank you Stephanie for always sharing how you travel the world with RestoPresto and for these special photos of you celebrating the Royal Wedding! PS: You can follow Steph and her amazing excursions on Instagram, Twitter & her blog!